$50.50 • $60.50 • $70.50 - SOLD OUT! 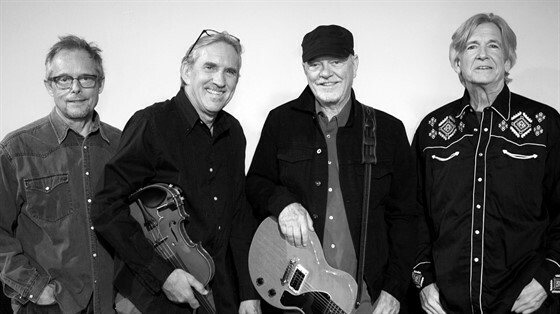 These country rock pioneers found platinum success early in their career, and four decades later Rusty Young, who wrote and sang the massive hits “Crazy Love” and “Call It Love”, still leads this incredible band. Other hits include, “Heart Of The Night”, Spellbound”, “Keep On Tryin’” and “Good Feelin’ To Know”. Poco has released “All Fired Up”, their first studio CD in 13 years. Early reviews include No Depression: “The band still sounds fresh, not a rehash, true to the past but not wallowing in it.” and Soundpress: “a simmering set from the country rock stalwarts who are ready to stamp their mark on another decade”. More @ PocoBand.com.